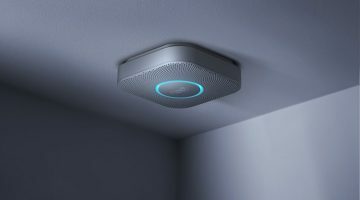 Whether you’re building a smart home system from scratch or adding to an existing setup, the ever-growing range of smart home devices out there makes finding the right bit of gear for the job easier than ever. What this means by extension of course, is that if you’re looking to source the ideal smart home gift for someone special, there are a lot of choices out there when it comes to finding the perfect match. But what if you know a lot about the person you’re buying for, but not so much about smart home tech? In this guide, we’ve assembled the very best smart home gifts to match every personality, requirement, and room to let you find the ideal smart home device for the task and occasion. For those who spend a lot of time outside of the house, the growth of connected technology in the outdoor space has seen the gap between smart home and smart garden bridged in a big way. From smart lawn mowers to smart plant and soil monitors, there are a lot of choices out there when it comes to smart home garden tech and whether you want to save time or increase your growing results, the best smart garden devices are designed to help you get it done. Mowing the lawn is one of those tasks that a lot of people would be glad to automate and luckily, the best robot lawn mowers allow exactly this. Some of the top models on the market are within the Worx Landroid family of smart mowers and the WG794 is one of the very best for getting the job done. Among the WG794’s features, the ability to mow up to a quarter acre alongside 20 degree inclines makes this a garden worker that can be left to get on with the job, no matter the terrain. An advanced intelligence algorithm is behind the Landroid’s smart ability to take care of your grass and the inclusion of rain sensors means that the device will automatically make its way back to the charging station if the weather changes. 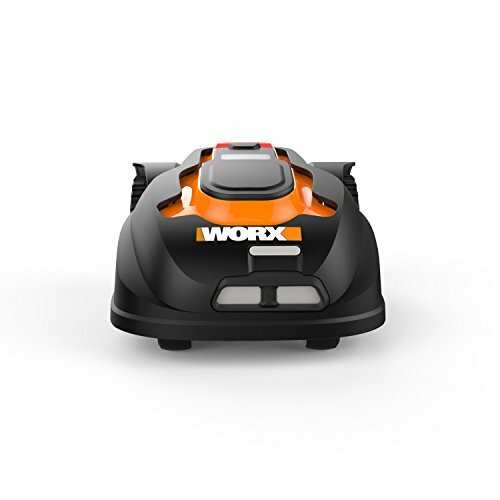 If you’re looking to give the gift of freedom from lawn maintenance, then the Worx Landroid is one that will keep on giving. The first and second generation Rachio devices pretty much set the benchmark when it came to smart water sprinkler systems and the latest in the line builds on this pedigree with an impressive feature set. 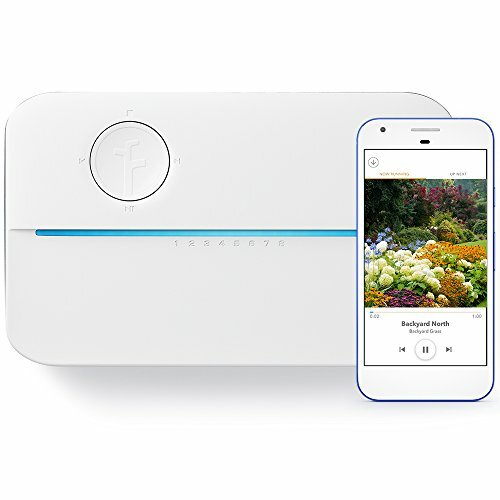 Rachio 3 is a WiFi smart home sprinkler system that lets you automate and schedule your lawn watering routine based on factors such as the type of plants in your garden and the level of sun exposure. One of the best smart features of the Rachio 3 is the inclusion of ‘Rachio Weather Intelligence’, a forecasting integration that lets the system know the upcoming weather conditions and allowing automated adjustments to the irrigation schedule. If it’s going to be rainy, windy, or snowy, the Rachio 3 smart sprinkler system will skip the watering for that day. The result of this combination of smart tech is a watering system that delivers exactly what’s needed in terms of water without wasting a drop more than required. Being able to keep an eye on the conditions exactly where you live used to depend on a combination of regular forecast updates and if you had the gear, checking up on home weather monitoring equipment. The Ambient Weather WS-2000 is one of the top devices in the latest generation of smart home weather stations that allow you to monitor hyper-local weather conditions at home, whether you’re in the house or further afield. A high definition TFT Display Tablet provides visual information when you’re at home, receiving sensor info from the outdoor weather monitoring modules and showing you the conditions in dynamic color. Everything from wind speed and direction, amount rainfall, humidity, UV, Solar Radiation, and of course, temperature are monitored from the outdoor element of the system’s sensor array while the indoor sensor measures barometric pressure, humidity and temperature inside your home. 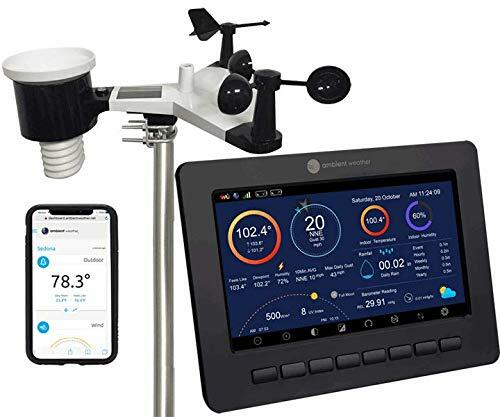 WiFi capability makes this home weather station truly smart, enabling text and email alerts as well as a customizable dashboard that can be shared with family and friends and even embedded on a website. 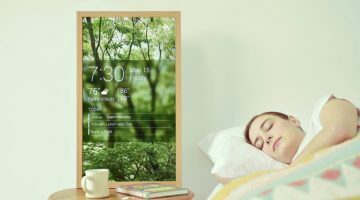 Smart technology has stepped in to help ease some of the stresses and strains felt by new parents and the ability to tie real-time streaming, alerts, and notifications between intelligent devices and smart phones is a natural combination for providing complete peace of mind. The subsequent growth of the smart nursery in which sensors and wireless monitors have allowed traditional baby monitoring equipment to evolve is becoming increasingly prevalent and makes it easier than ever to keep a smart watch over baby, wherever you are in the house. For new parents, a good night’s sleep can be hard to come by as can peace of mind that your baby is safe and sound when you put them down for the night. The latest smart baby monitors and crib cameras have brought smart tech into the nursery though and are looking to remove a lot of the worry from the night time routine. One of the very best smart baby monitor systems currently on the market is the Nanit Smart Baby Monitor which contains a ton of features to help ensure baby’s well being when you’re not in the room. 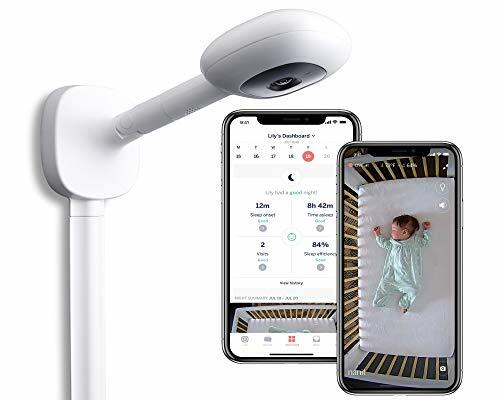 The Nanit Smart Baby Monitor provides a 24/7 sound and visual feed in live HD and night vision allowing you to keep a close eye on your infant from your connected mobile device. Smart notifications which track sound and motion alongside environmental monitoring of temperature and humidity mean that optimal comfort and security in the nursery can be maintained with ease. Including a wall mount in the bundle is an excellent addition to this device and allows for installation directly above the crib with minimal fuss. Smart home technology is no stranger to helping out in the kitchen and some of the best connected devices provide that extra level of intelligence to let you get more done with less stress when it comes to preparing and cooking food. The obvious advances in this area are the hands-free and voice controlled assistants that allow you to set timers, calculate conversions, and even have recipes read aloud while you focus on cooking, however the best smart kitchen devices have now spread far beyond the remit of spoken help. The pocket-sized sibling of Amazon’s Alexa-enabled Echo smart speaker system is quite frankly one of the best smart kitchen assistants you could hope for and fills multiple roles when it comes to tackling culinary challenges. 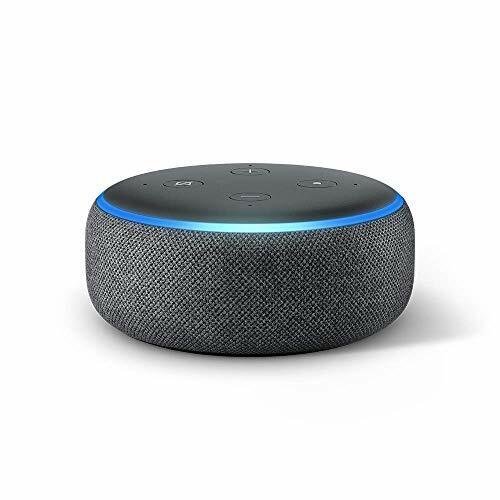 Firstly, the hands-free voice activation of the Echo Dot means that whether you’re making dough or washing the dishes, Alexa is always on hand to provide you with a measurement conversion, recipe recommendation, or grocery list addition when needed. On top of this, Alexa allows voice controlled freedom for every connected smart device in the kitchen whether that’s smart lighting or a connected entertainment device. 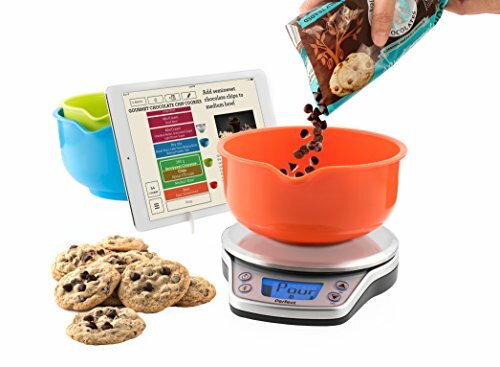 Combining an intelligent recipe app with a connected kitchen scale allows the Perfect Bake Pro to coordinate for perfect measuring without the need for cups and spoons. An on-screen ‘virtual bowl’ within the companion app tells you exactly when to pour and when to stop based on the recipe you’re making and the result is perfect baking and cooking with minimal mess and stress. The smart companion app includes the ability to auto-scale portions and ingredients based on utensil sizes and number of servings required, while a pantry feature on the app allows you to tell the system what ingredients you have in the cupboards before using this info to suggest recipes you can make with what you’ve got on hand. This incredible smart device delivers restaurant quality cooking results with minimal effort, allowing you to enjoy hands-off cooking of meat and vegetables for up to 8 people. At the center of this smart kitchen tech, continuous temperature control ensures that your culinary results are perfect every time, simply by fitting the device to any pot with the attached adjustable clamp. 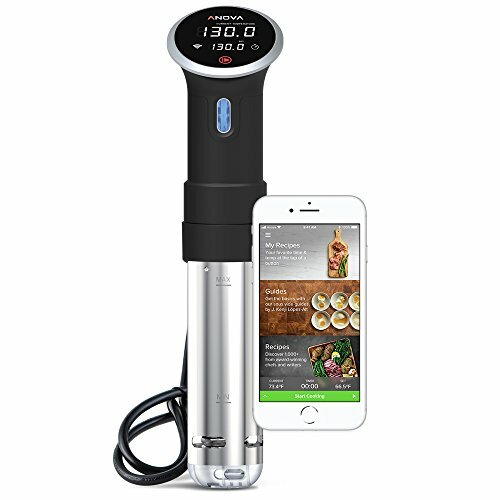 When used alongside the accompanying app, the Anova Smart Precision Cooker provides cooking notifications direct to a connected phone while also allowing you to control the device remotely at distances up to 30 feet. 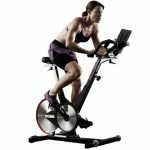 Smart technology and fitness are a match made in heaven and the best smart devices for health and wellness allow everything from monitoring and tracking vital signs and workout progress to helping meet personal fitness goals and monitor overall health on an everyday basis. 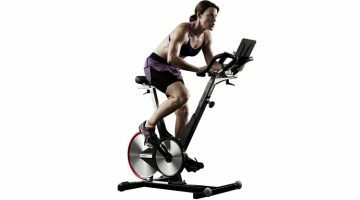 Whether you’re looking to build a smart gym with intelligent and connected equipment, or simply want to accurately track your general level of health and fitness with the aid of the latest tech, the best smart home health and fitness devices will help you meet your goals. 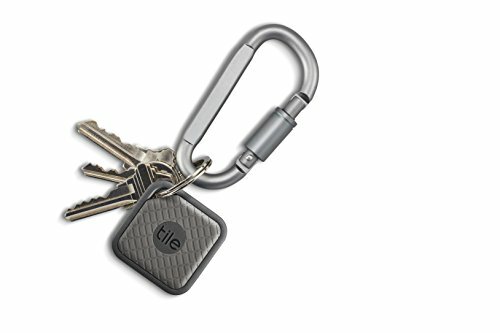 Tile’s range of smart trackers are pretty much the best in class when it comes to intelligent tracking tags for your belongings and whether it’s luggage, purse, or wallet, the slimline profile of these devices have won them acclaim from users around the world. Tile Sport features an IP68 waterproofing rating (1.5 m for up to 30 seconds) as well as an enhanced durability over some of the other models in the range, making it a good choice for those that are likely to be using it in less pedestrian situations – think rock climbing or trail running rather than daily commute to the office. Under the hood however, Tile Sport offers the same excellent feature set as other smart trackers in the Tile family including the ability to find your phone by tapping the button on the Tile itself. If you know someone who gets outdoors and always takes their valuables along for the ride, then this is an essential smart item to take along. Home is where the heart is and also, unsurprisingly, is where the heart of a smart home ecosystem is making it the perfect place to build a fully connected space in which to relax and unwind. Smart home technology allows a level of convenience that makes it ideally suited to building an automated home environment that works around the occupants, allowing more time for work, rest, and play while the devices help take care of everything from the everyday tasks and mundane chores to keeping you entertained, informed, and even safe and secure. Pretty much the essential item for any aspiring smart home owner is the addition of smart lighting to set the scene. Providing a level of ambiance, automation, and control that leaves regular lighting in the dark, the best smart lighting solutions and smart bulbs will change the way you think about illuminating your home space. Philips Hue are one of the top choices when it comes to high-end smart lighting and their smart lighting starter kits are without a doubt, the best way to get a smart lighting system underway with zero fuss. 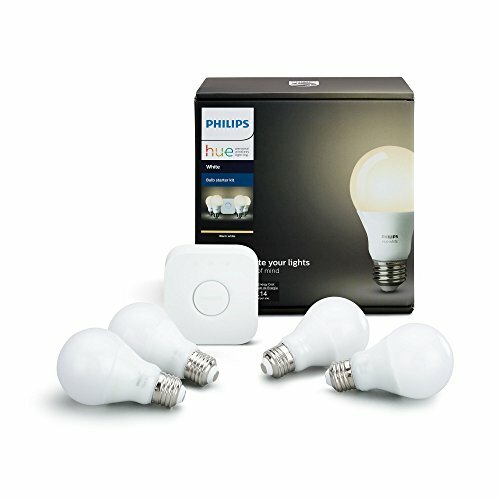 Containing everything you need to get started this kit includes 4 white smart bulbs alongside a smart hub/bridge to orchestrate the lighting meaning you can extend the number of bulbs and lamps in the system as required over time. Voice activation and control through systems such as Amazon’s Alexa and Google Home mean smart lights that respond to your specific requirements are just a command away. If you’re looking to go for a smart bulb solution that brings color into the mix, then consider the Hue White and Color Ambiance Starter Kit which provides the same core functionality as the standard kit, but brings over 16 million color choices into the offering too. The most well known of all the voice controlled smart speaker systems out there is almost certainly the Amazon Echo and the latest generations of the smart voice system are testament to why that is. At the front of the latest iterations in the range, the Echo Plus combines all of the voice activated smarts of the other Echo devices but also combines an in-built Zigbee smart home hub for orchestrating every compatible device in your home from a single point. What this means in practice, is basically a plug and play setup from the moment you install any new compatible smart devices such as light bulbs, thermostats, or smart entertainment devices – simply ask Alexa to discover new devices, and you’re good to go with voice control around the home. Beyond the voice activated device control though, the Echo Plus provides a serious amount other features which make it a natural choice as a standalone wireless speaker system as well as a smart assistant. The inclusion of a Dolby play 360 premium speaker system at the core of the device’s audio output capability means that whether you’re streaming music from the net or connecting another playback device using the Echo Plus’s Bluetooth connection, you’re going to enjoy deep bass and clear vocals. 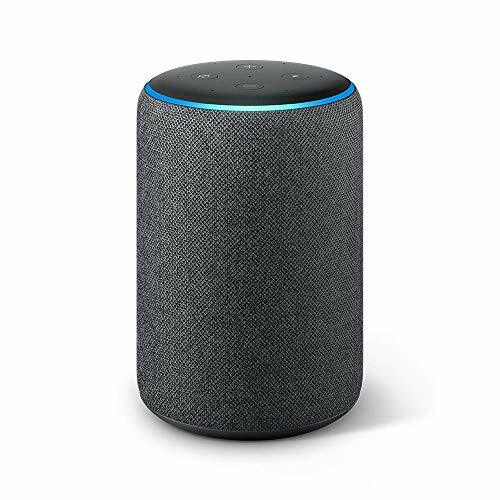 Of course, as with all of the other Echo and Alexa enabled smart devices, this is barely scratching the surface when it comes to the productivity and entertainment features provided by the device’s on-board AI, and with Alexa getting smarter by the day, this will only be the start. As smart home technology advances, the ability to do more with less has seen a steady shift from functionality to a greater focus on form and style. Whether it’s fashion-friendly wearable tech such as smartwatches for men and women, or aesthetically appropriate smart devices for the home, the latest smart technology is increasingly intelligent and looks good at the same time. The style of smartwatch design has benefited enormously from advances in smart technology in recent years and as a result of this, some of the very best women’s smartwatches are virtually indistinguishable from their non-smart counterparts when it comes to wearability and looks. 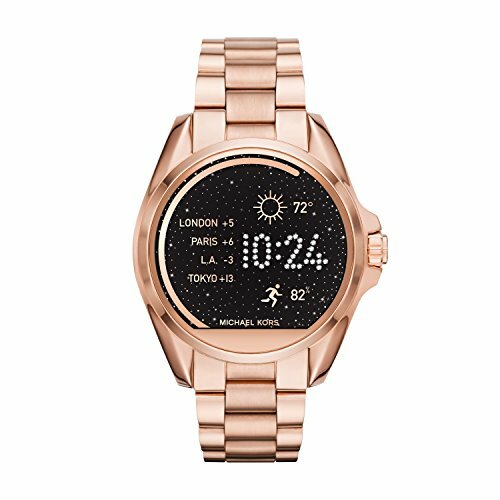 A strong contender for best women’s smartwatch is the Access Bradshaw from Michael Kors which delivers a ton of connected smart features on top of a stylish aesthetic that makes it a natural addition to an everyday wardrobe. The Access Bradshaw offers the standard smart watch functionality you’d expect such as smartphone notifications and activity and goal tracking, but also includes essential features found on the top-flight smart timepieces such as voice activation and a touchscreen interface. All of these smart features are enclosed within a watch case that both looks good while remaining resilient and durable, offering IP67 water resistance and up to 24 hours of battery life. Owning a pet brings with it a lot of specific considerations and whether you’re a cat or a dog person, the chances are you come up against much the same worries and annoyances on a regular basis. 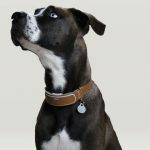 Whether it’s about keeping the house clean, tracking fitness levels, or keeping watch over an animal when you’re not home, the best smart devices for pets help to make these elements of pet ownership just that little bit easier. 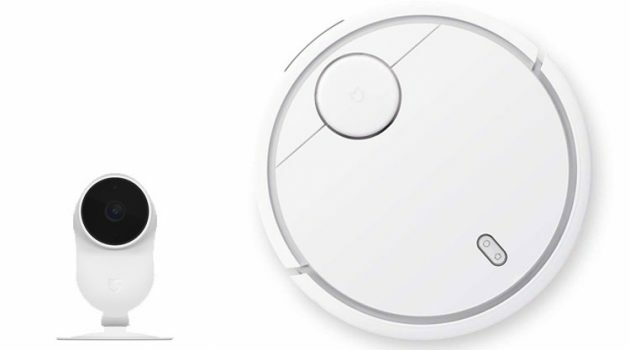 The D6 is one of the best robot vacuum cleaners on the market when it comes to tackling pet hair, featuring a ton of functionality to take the strain out of regularly keeping the floors clean. As with other automated vacuum cleaners, the D6 is effectively a device designed to take care of the job of cleaning carpets and hard floors autonomously without the need for human involvement – set and forget vacuum cleaning. There are a few key features that bring the D6 above other robo-cleaners however and among these, the specific ability to tackle pet hair and allergens (thanks to an ultra performance filter and improved core brush) make it a natural choice for dog and cat owners alike. 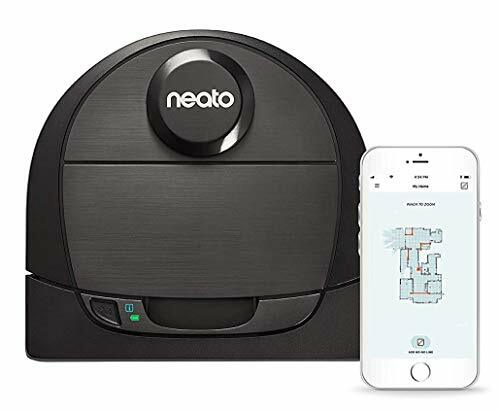 The Neato Robotics D6 uses a laser mapping system to produce an accurate internal picture of your entire home which the device then uses to navigate and clean. While scheduling comes as standard with almost all of the best robot vacuum cleaners, Alexa compatibility means you can set the D6 to work using your voice once the device is hooked up to an Alexa-enabled system such as the Echo or Dot. 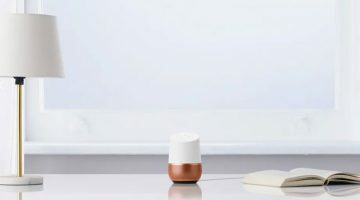 On top of all of this, the Neato has a stated battery life of up to 120 minutes meaning it will carry out a comprehensive clean of even the largest home spaces before automatically returning to it’s charging base. 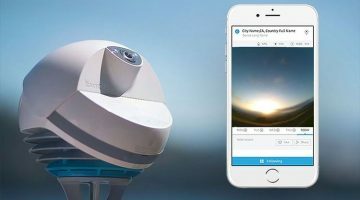 The ability to watch over what’s going on inside your home is the specialty of indoor-rated smart camera systems and these devices provide the ability to remotely monitor the in-house happenings even if you’re sat in the office or out shopping for groceries. 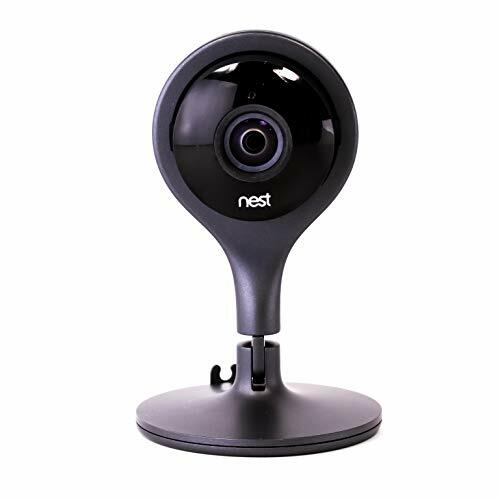 By extension of course, this makes indoor smart camera systems perfectly suited for keeping an eye on your pets when they’re home alone and the Nest Indoor Security Camera includes a list of smart features which make it ideally qualified for the job of smart pet-sitter. 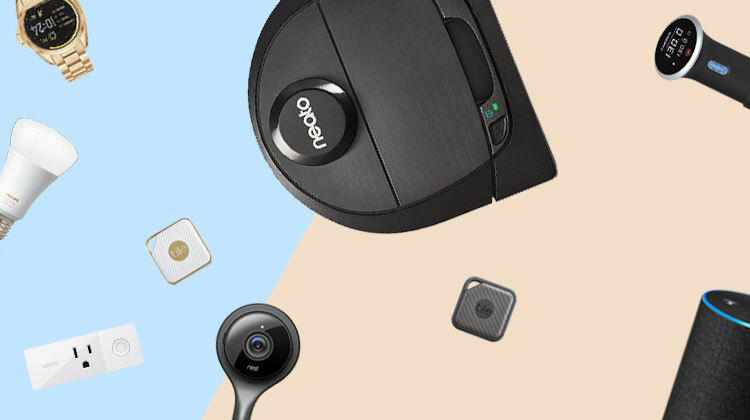 Visual quality is delivered at 1080p through the Nest Cam and the inclusion of a two-way microphone and speaker setup in the camera means not only can you see and hear what’s happening in the home, but you can also tell the cat to get off the kitchen counter. It can sometimes feel like there just aren’t enough hours in the day and it’s in these instances that the true time-saving value of smart home devices come into their own. Whether it’s carrying out chores around the house or remembering to switch off all of the lights and devices when you leave for work in the morning, connected smart technology is making it easier than ever to automate, schedule, and remotely control these tasks to free you up for more productive pursuits. Alongside automated smart lighting, there are few basics that are able to transform a regular home into a truly smart home quite like a set of smart plugs or smart outlet adapters. Sitting in between the power outlet and any conventional (non-smart) electronic devices, smart plugs allow wireless and hands-free control of your appliances as well as automatic scheduling, timers, and energy monitoring statistics that an be accessed to measure consumption around the home. 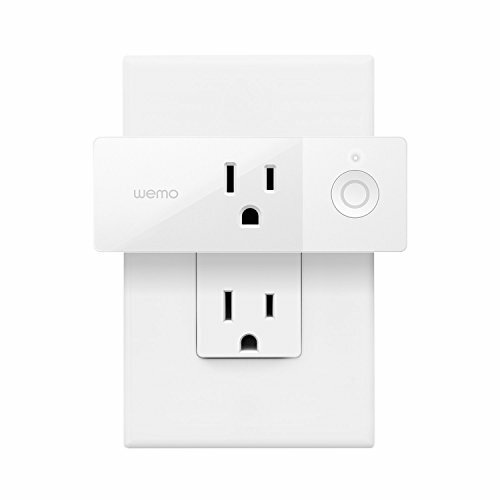 The Wemo Mini is an excellent choice if you’re looking to get started with one of the most comprehensive (but least intrusive) smart plug solutions and delivers a ton of smart functionality and features in a compact form factor. Compatible with Amazon Alexa, Apple HomeKit, and Google Home, the Wemo Mini provides voice activated control when paired with any of these systems meaning you can ask your Echo to turn on the coffee machine or switch off the bedroom lamp.